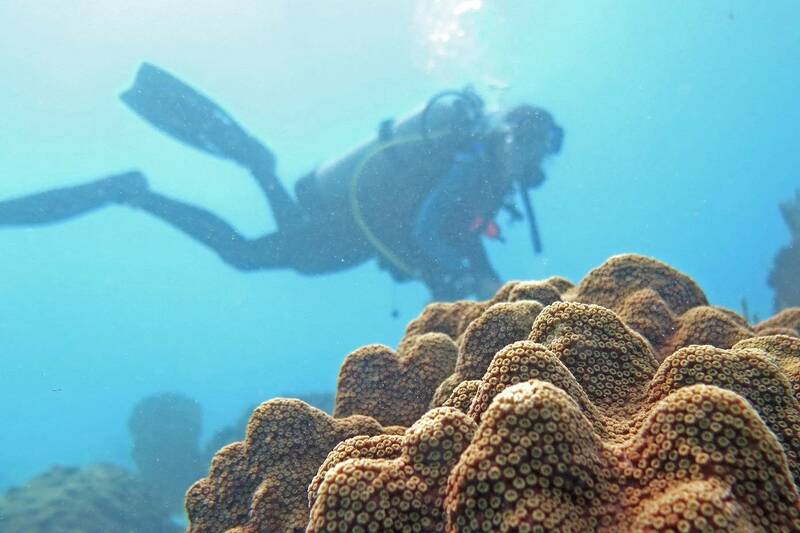 FAU's Lifelong Learning Society will present a lecture series by the FAU Harbor Branch Oceanographic Institute beginning on Thursday, March 24. 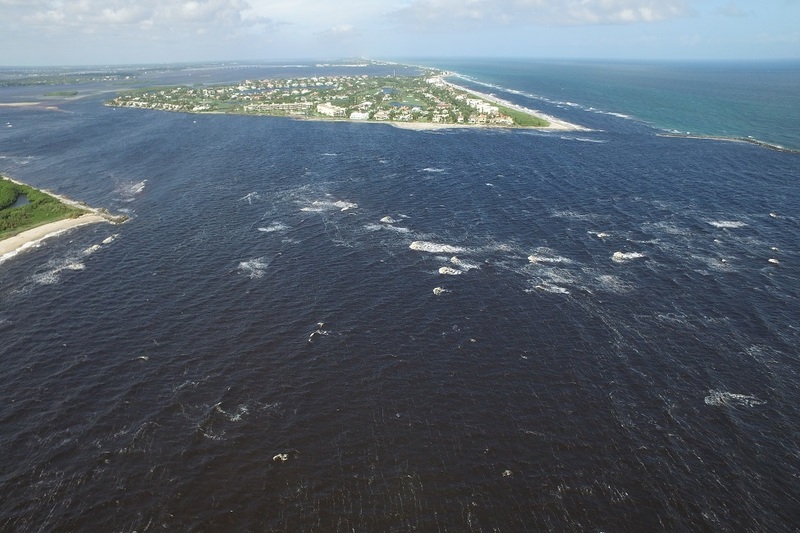 Heavy rainfall led to the release of billions of gallons of water from Lake Okeechobee into the St. Lucie River, which is damaging the delicate balance of freshwater and saltwater in surrounding estuaries. Activity has resumed at the "Old Vero Man" Site in Vero Beach, an archaeological project that is overseen by FAU's Harbor Branch and Department of Anthropology. 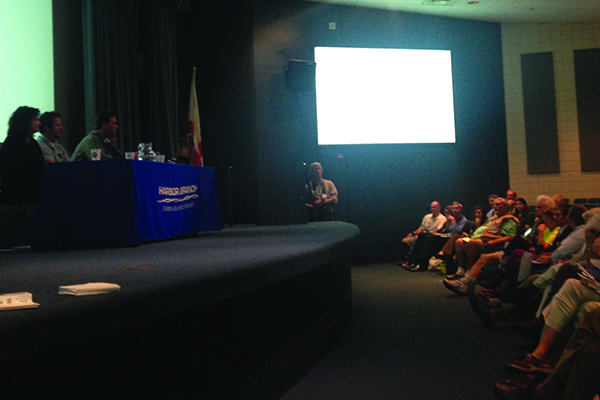 FAU's Harriet L. Wilkes Honors College senior Lauren Goldsworthy recently presented at the 18th International Conference on Marine Biology and Ecology (ICMBE) in Dubai, United Arab Emirates. 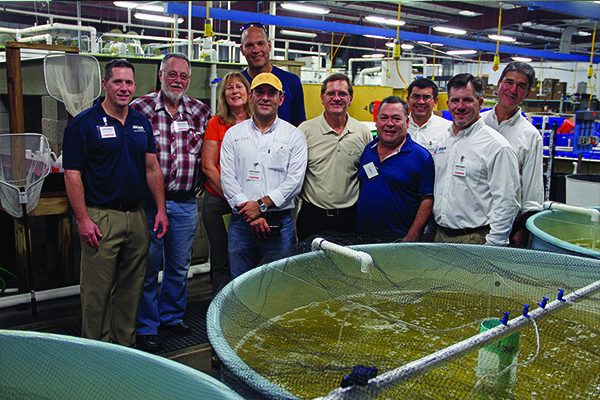 FAU Harbor Branch recently entered into a partnership with Zeigler Bros., Inc. to collaborate on the development of high quality and more sustainable shrimp feeds. 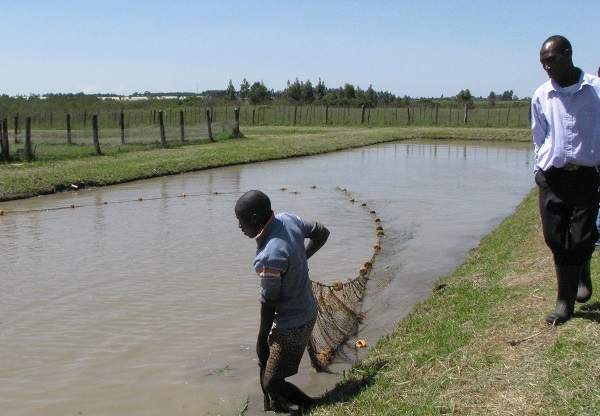 The saying, "Give a Man a Fish and You Feed Him for a Day. 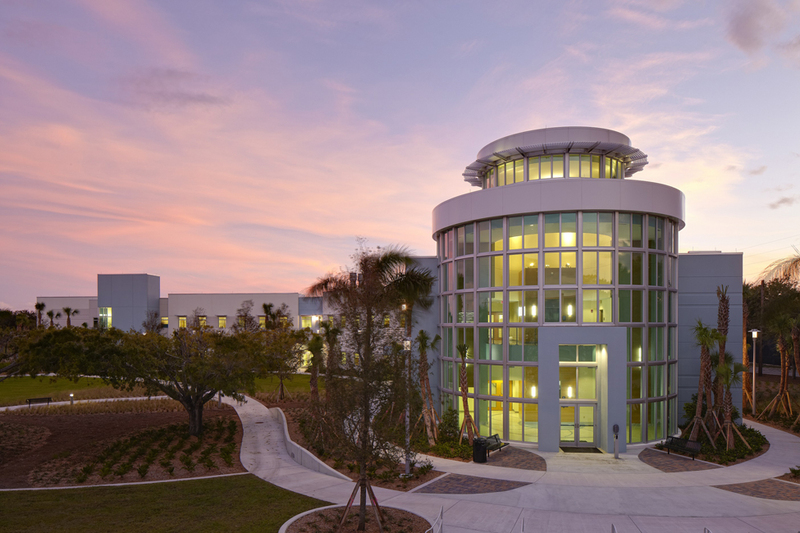 Teach a Man to Fish and You Feed Him for a Lifetime," aptly describes the partnership between FAU's Harbor Branch and Aquaculture without Frontiers. 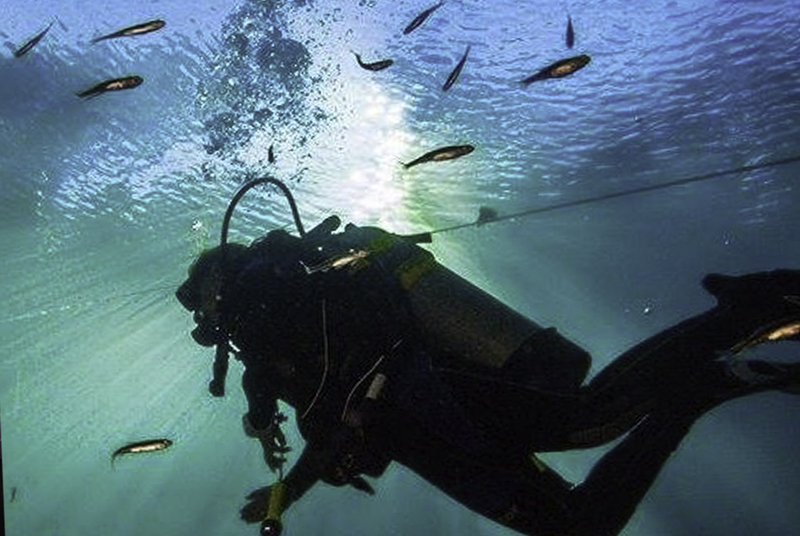 "Sight, Sound and Dynamics in the Sea: The Role of Technology in Ocean Exploration" is the first in a series of exhibits featured under HBOI's "Mission: Ocean Discovery" program. 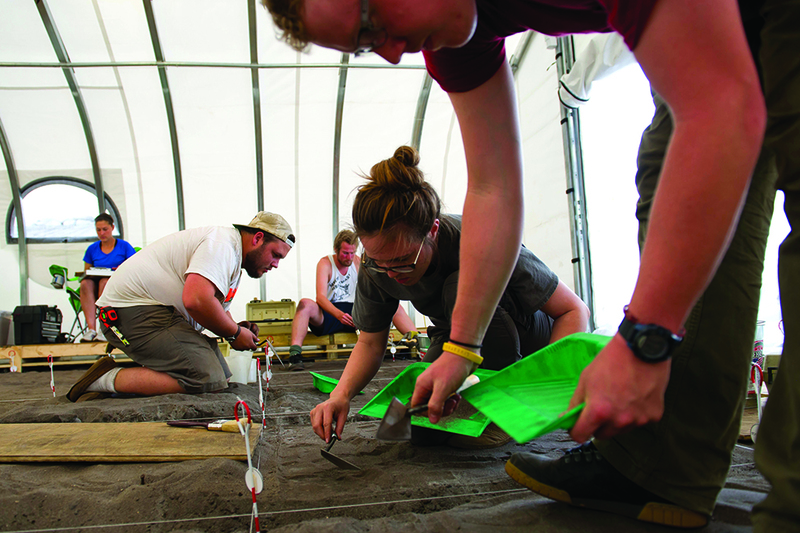 Florida Atlantic University is now partnering with the Old Vero Ice Age Sites Committee on one of the oldest and largest archaeological digs of its kind. 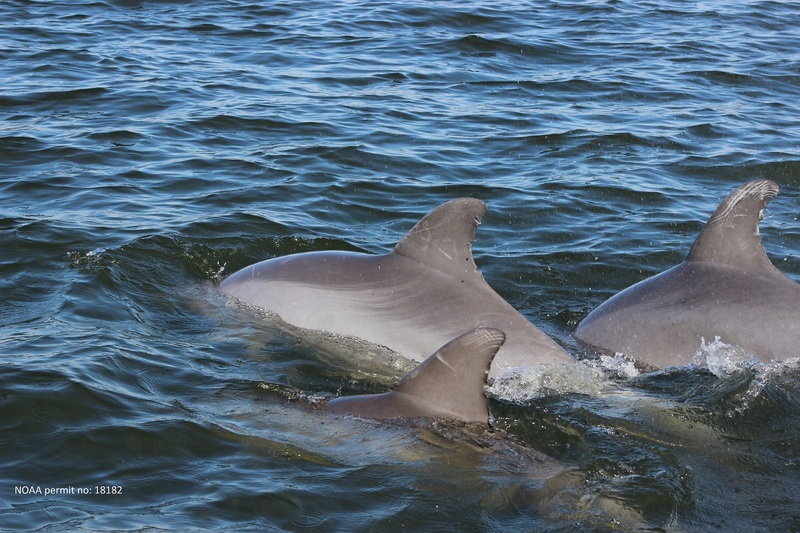 For the first time, scientists have taken findings from research on marine mammals and applied it to explore potential risks facing humans with regard to mercury exposure.